Beginning the week of September 30 we will offer a new CoRe TRX small group training program. The class will be offered in a small group environment to ensure efficiency, effectiveness, and results! Correct imbalances, improve your posture, and experience strength gains. 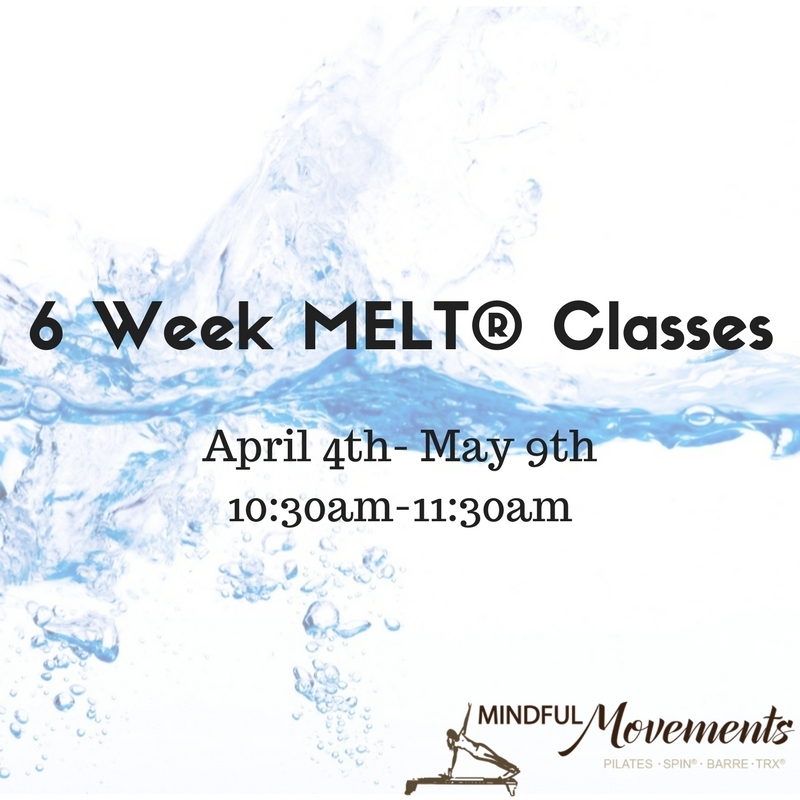 Take your body to the next level with this class. Class times offered: Tuesdays from 9:30-10:30 and 10:30-11:30; Wednesdays from 10:30-11:30 and 11:30-12:30; Thursdays from 9:30-10:30; and Fridays from 10:30-11:30 and 11:30-12:30. You can choose to attend twice per week for $300.00 for the six week period or you can attend once per week for $150.00. Pre-registration for class day and time is required. 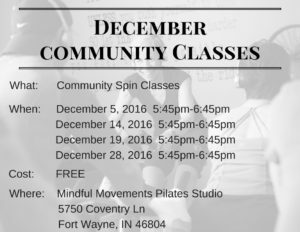 Please call the studio at 260-710-7709 to register for your class.